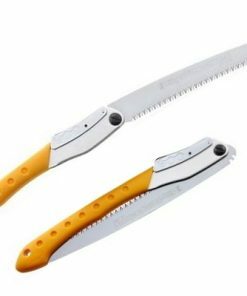 175mm blade 535mm overall length Okatsune hedge shears deliver smooth, precise cuts regardless of the foliage you are pruning and eliminate crushing and ‘chewed’ cuts. 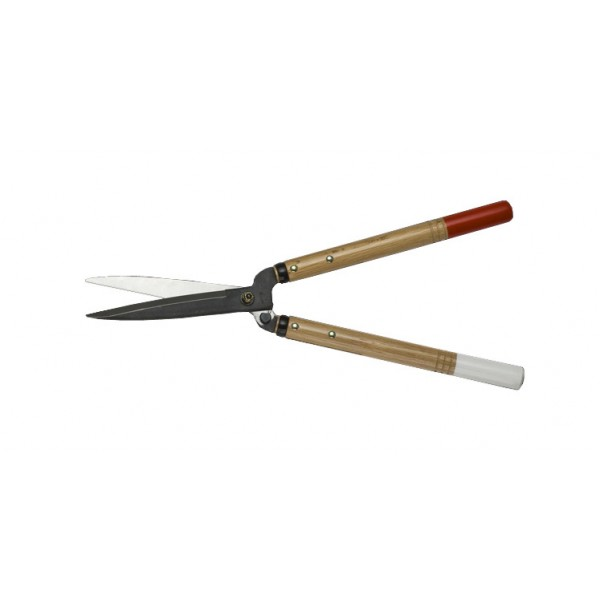 The Blades are made from hot hammer-forged ‘Izumo Yasuki’ Steel, which is used in the making of Japanese swords and designed to keep a seriously sharp cutting. 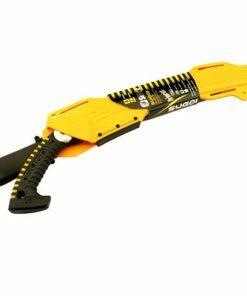 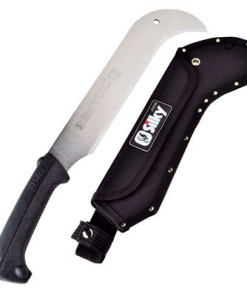 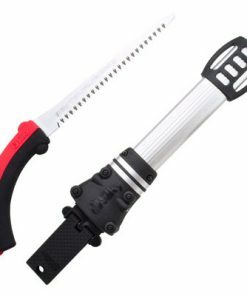 Like all our gardening tools they will outlast cheaper versions several times over. 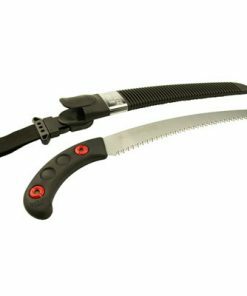 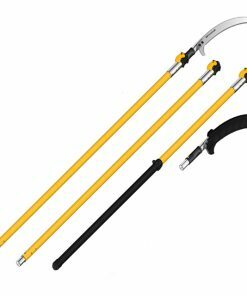 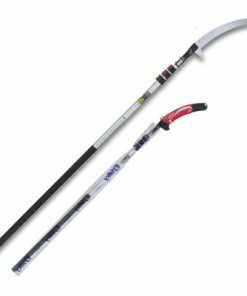 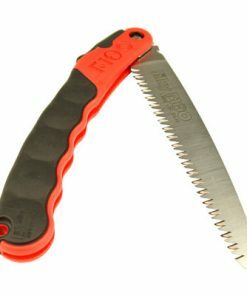 The balance and light weight makes Okastune hedge shears extremely easy to use and as a consequence you can use them for longer without suffering back or shoulder discomfort.